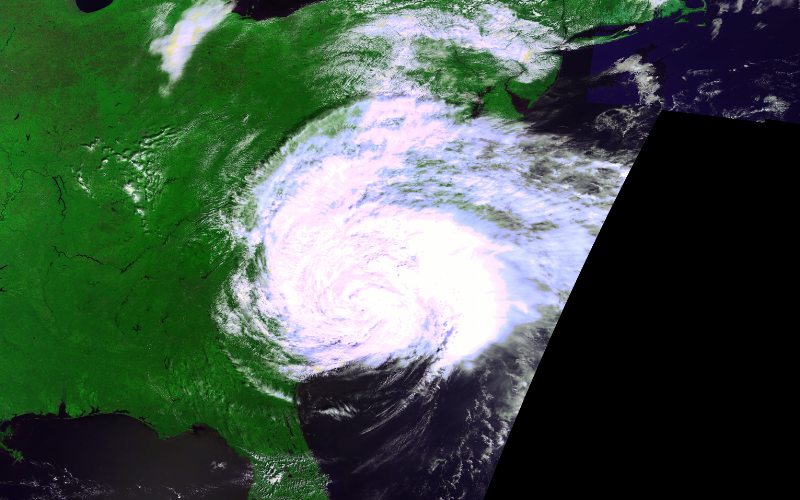 September 15, 2018, one day after making landfall in North Carolina as a category 1 hurricane, PROBA-V captured Hurricane Florence. Florence is the first major hurricane of the 2018 Atlantic hurricane season. As for most Atlantic hurricanes, it originated from a tropical wave off the West-African coast.